Luxury automotive manufacturer Lexus has advanced its sales in August due to higher contributions from its key SUV and passenger-car models. Lexus delivered 701 vehicles to customers during August, an increase of 4.8 per cent compared with the 669 sales achieved in July. Highlights were the stronger results from the premium IS sports sedan (up 34.8%), the hybrid CT 200h hatchback (8.2%), the four-wheel-drive LX 570 (8.0%) and the NX compact SUV (5.4%). So far this year, Lexus has sold 6,161 vehicles, surpassing 6,000 sales in the first eight months of a calendar year for only the second time in its history. Lexus LX 570 sales are the highest since 2008 while the CT 200h is producing its best results in five years and the NX Line is within seven units of last year’s record-breaking tally. 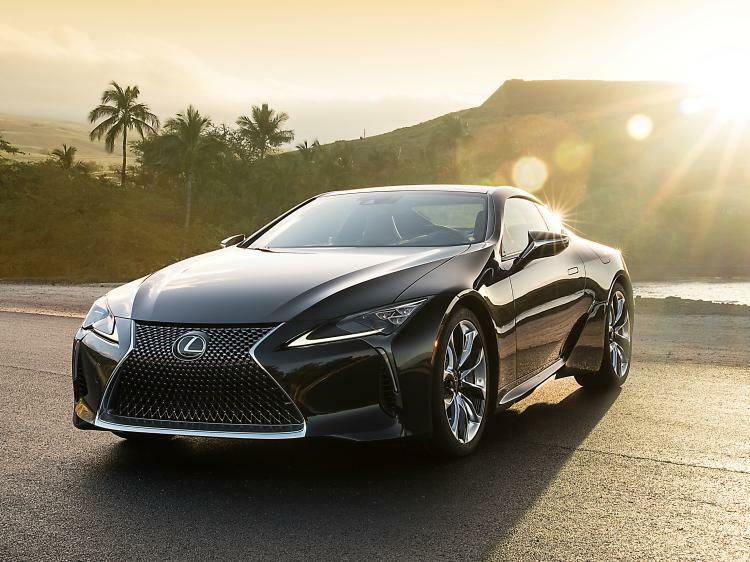 The continued development of Lexus as a luxury lifestyle brand has been given added impetus with the recent arrival of the flagship LC luxury coupe, of which 15 examples were purchased in August. Lexus chief executive Peter McGregor said the latest sales results demonstrated the advantage of the company’s comprehensive range of SUVs and passenger cars. “Lexus is ideally placed to meet continued rising consumer preference for SUVs with its NX, RX and LX Lines,” Mr McGregor said. “Equally, our premium passenger cars are also in strong demand with a sales increase of 16.7 per cent in August,” Mr McGregor said.